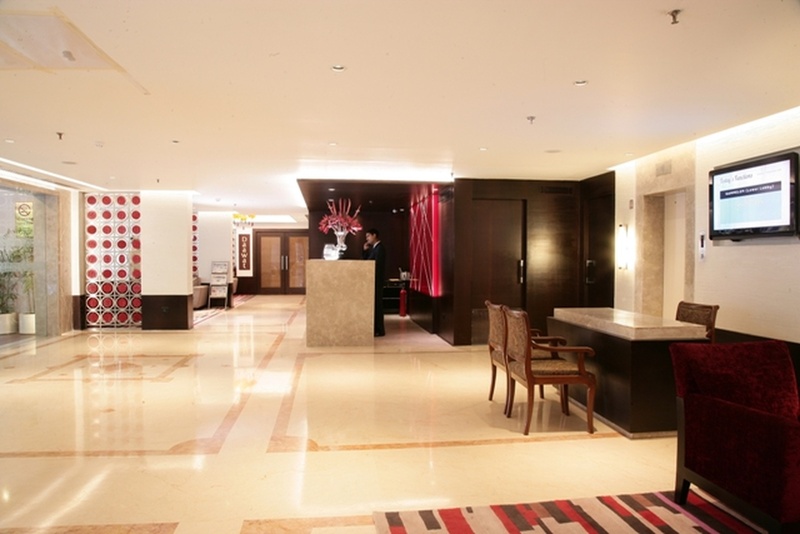 Hotel Vikram, Lajpat Nagar, Delhi is ideal for wedding and reception ceremony. The venue is also ideal for hosting your cocktail and bachelor party. Vikram Hotel Lajpat Nagar is located at a close distance from Moolchand Metro which makes it convenient for all to reach. 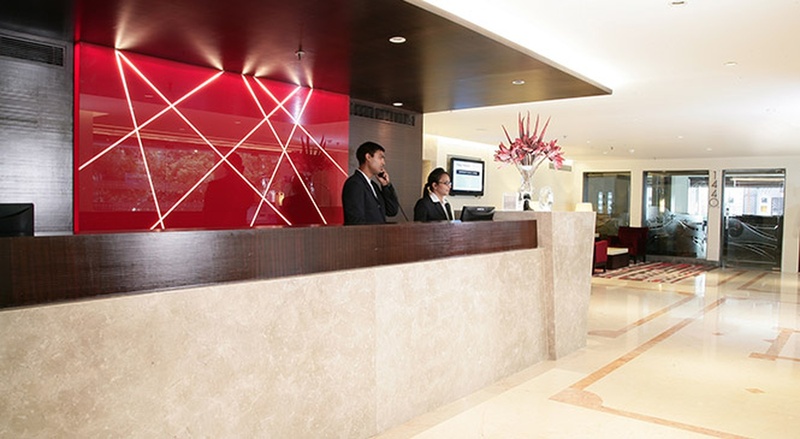 The venue has a hall and pool area with modern facilities with great interiors. 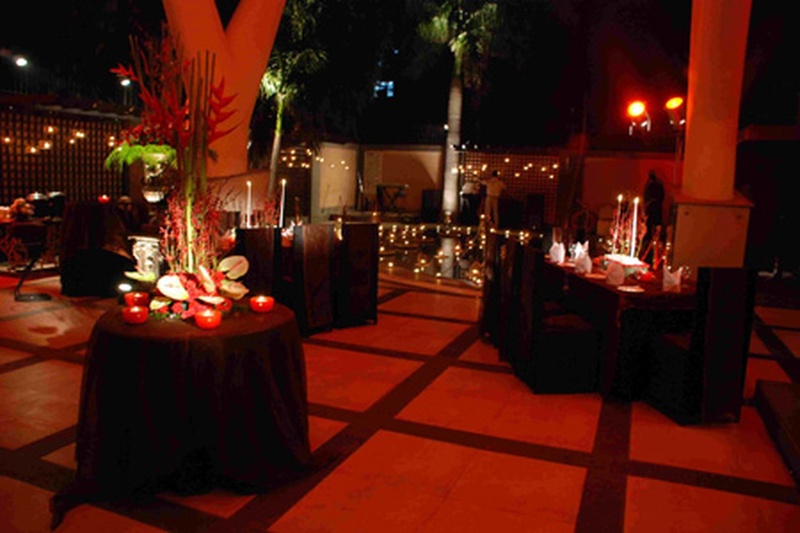 These areas at Hotel Vikram Delhi can also be clubbed to have a big gathering and detailed functions. Guaranteed to make your wedding functions memorable, it lets you host a number of wedding functions and ceremonies. Vikram Hotel in Delhi serves delicious multi-cuisine delicacies to choose from in both vegetarian and non-vegetarian food to their guests. You need not worry about your guests who come a long way to attend your functions as the venue offers them a comfortable stay. The elegant decor of the venue makes it ideal for having grand weddings. Vikram Hotel Delhi has all the arrangements for a successful wedding, to will make you feel at ease. 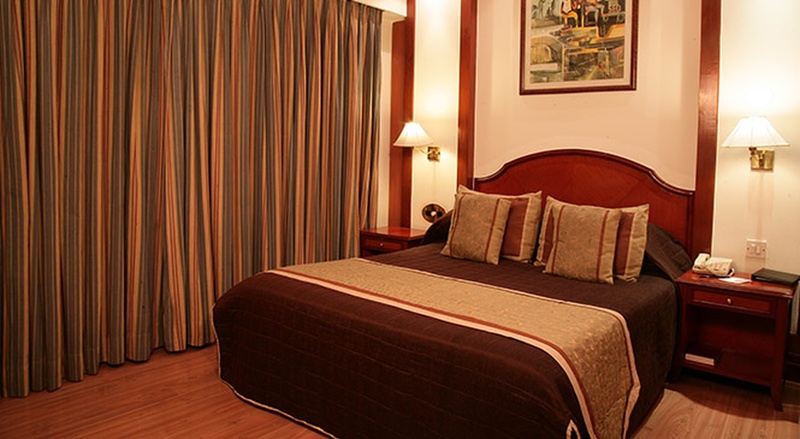 The Hotel Vikram located in Lajpat Nagar, Delhi has Wedding Hotels, Banquet Halls, Wedding Lawns and 5 Star Wedding Hotels. Pool Deck + Dawat can accommodate upto 225 guests in seating and 400 guests in floating. Pool Deck can accommodate upto 70 guests in seating and 150 guests in floating. 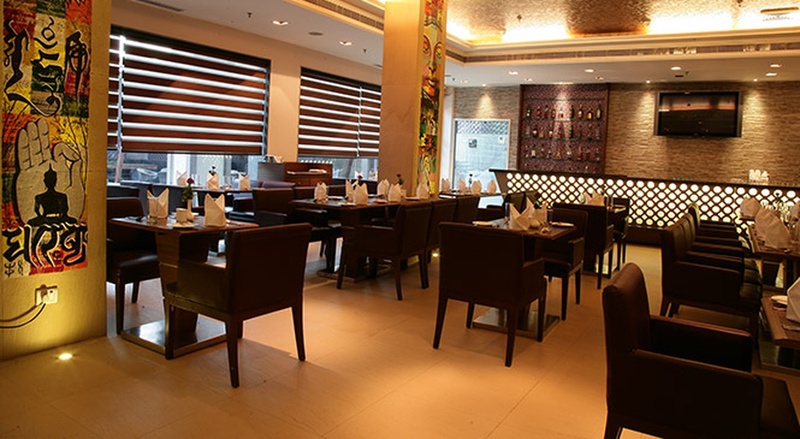 Dawat can accommodate upto 125 guests in seating and 200 guests in floating. Vegetarian and Non Vegetarian food is served at this venue. Features of this wedding venues are : Food provided by the venue , Non-Veg allowed at the venue , Alcohol allowed at the venue , Halls are air Conditioned , Ample parking , Baarat allowed , Hawan allowed , Overnight wedding allowed , Decor provided by the venue , Packages starts at Rs 1600 per plate for vegetarian menu and at Rs 1800 for non veg menu. Decoration starts at Rs 50000.